'Tis the season for giving — and for giving parties. 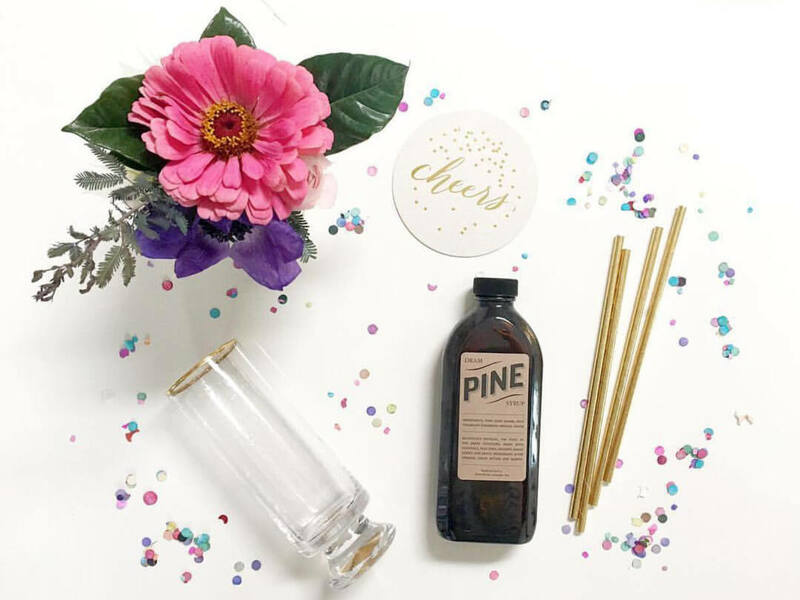 Whether you’re stuck for ideas on your next holiday gathering, need some gift-wrap inspiration, or want to brush up on your brush-lettering, these local workshops will fulfill your holiday needs. 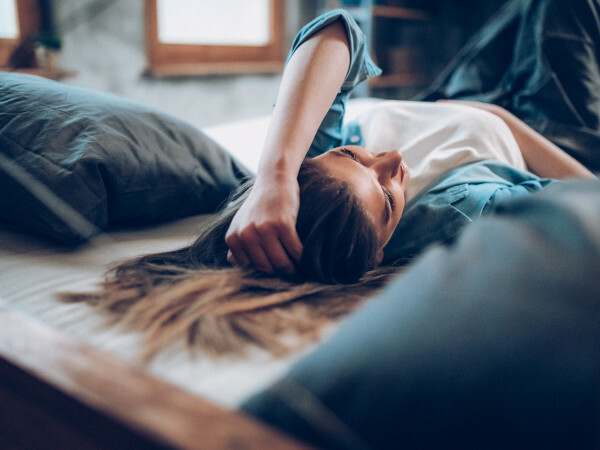 Learn new skills and support local business with these seven DIY workshops where you’ll walk away with your very own Pinterest-worthy creations. 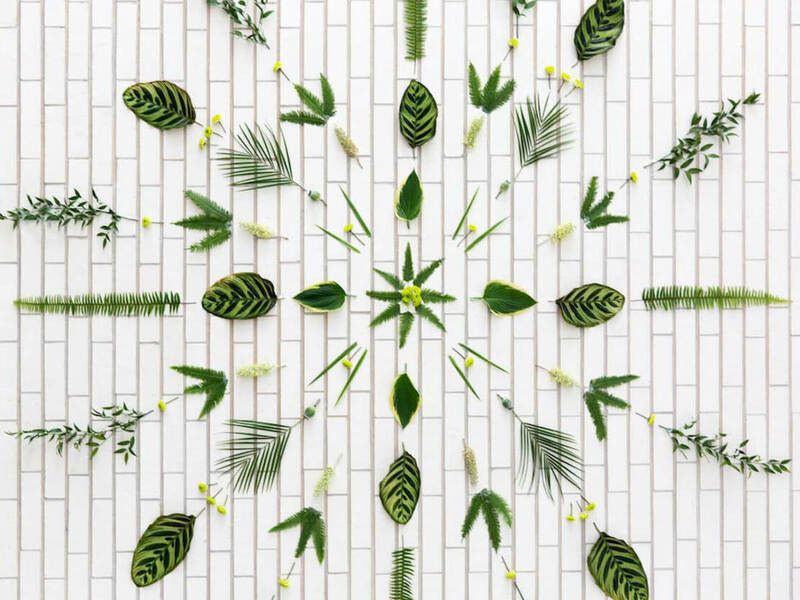 If you’ve ever wanted to learn the basics of floral design (color theory, shape, and form), now is your chance. Taught by Katy Stuart of Gatherer Floral Co, this festive evening of floral arranging on December 9 comes with free sips and treats, plus all the materials necessary for a gorgeous holiday centerpiece. Attendees also receive 10 percent off Paper + Craft Pantry retail. Register here. The whole family can enjoy these two-and-a-half-hour workshops that combine the sciences of circuitry with the art of making gingerbread houses. For ages 8 and older, the Tech Gingerbread Workshops are a twist on a classic with lights and spinning parts, but traditional workshops are available to all ages. Afterwards, your gingerbread creations are displayed in the Gingerbread Village while you explore the museum and snap memories in the Gingerbread Photo Booth. For admission prices, dates, and times, check the Thinkery calendar. What would the holidays be without chocolate and cookies? Practice your piping skills and master the flooding method to create professional-style cookie designs, or learn how to incorporate seasonal flavors to form a variety of delicious chocolate confections. Layered peppermint bark, cherry truffles, and Earl Grey white chocolate truffles are on the menu in the hands-on chocolate class, and all students receive a 10 percent discount on in-store purchases. Your nearest Sur La Table is at the Domain Northside, and you can find a full list of other classes and times here. 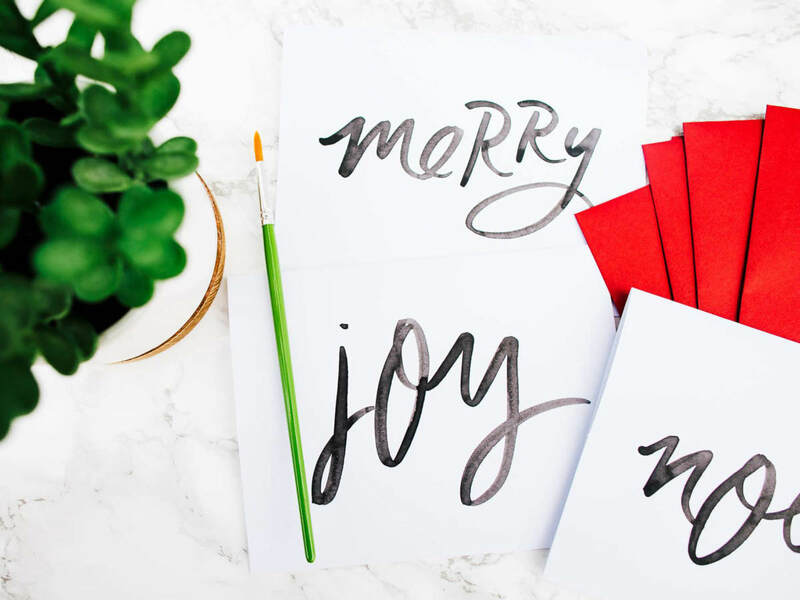 Continuing the holiday series, Paper + Craft Pantry provides a seasonal and mini version of its brush lettering workshop on December 11 to help you create stunning holiday cards. 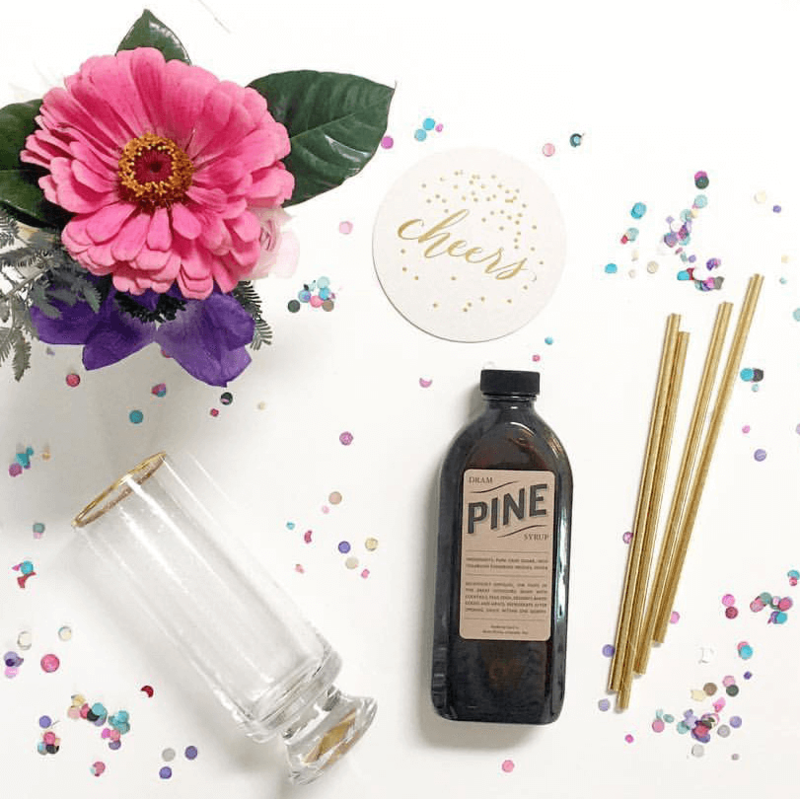 Led by Ashley Austin of Fine Day Press, this class will walk you through the tools and basics of brush lettering while you enjoy sips and treats. 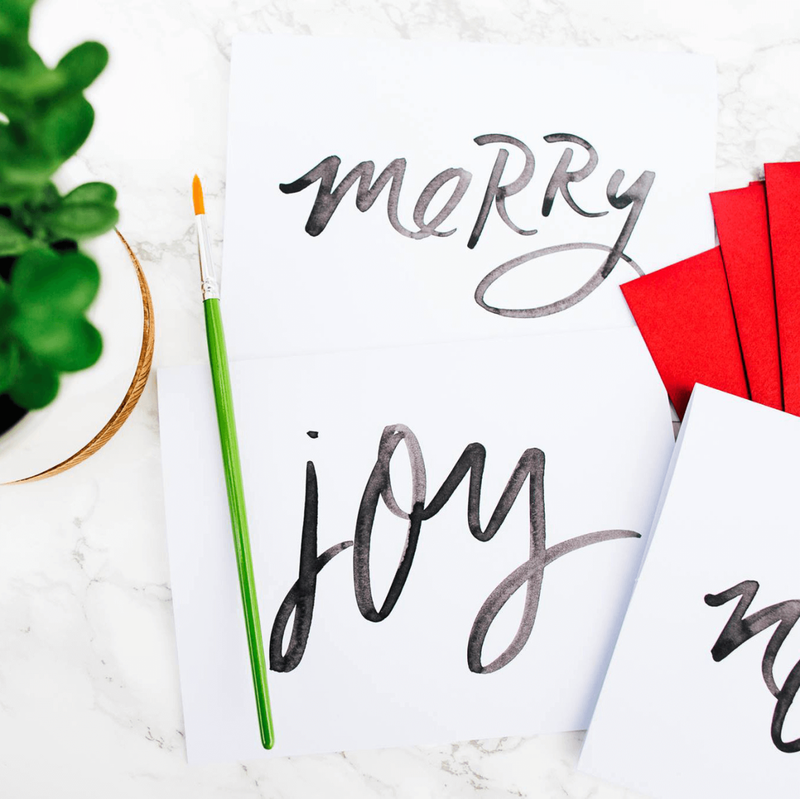 You’ll take home a set of 12 hand-lettered cards with envelopes to send your seasonal greetings, plus the skills you need to create more at home. Register here. 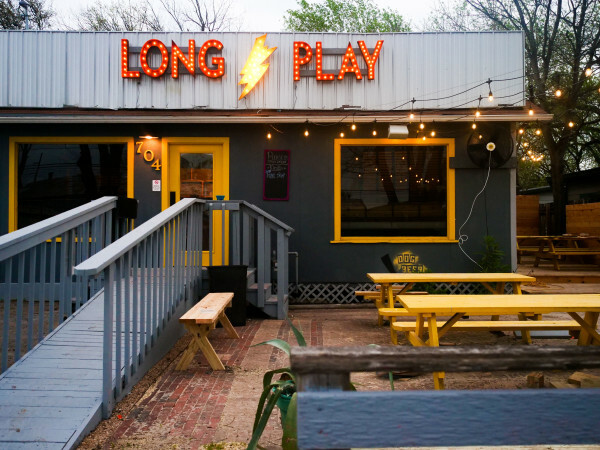 Take the stress out of holiday entertaining by learning tricks of the trade from two local Austin leaders. Tarica Navarro launched kitchen supply store Kettle + Brine out of a love for good food and great design, while Kirsten Dickerson founded Raven + Lily to blend beautiful, modern minimalism with sustainable, eco-friendly fashion. The two are teaming up to share tips and ideas for entertaining thoughtfully this season on December 14. 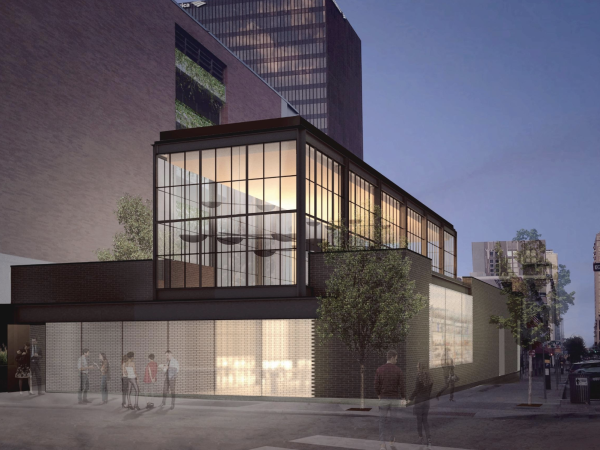 The event will take place at the new Rock Rose location of Raven + Lily, and attendees will have access to a specially curated selection of home goods and holiday gifts. More info here — no need to register. Learn how to prepare, measure, and mix holiday-themed cocktails in this two-hour class at Revelry on December 15, which covers the proper equipment and techniques needed to make perfect holiday classics. Participants will enjoy light snacks and pastries from local shops and bakers, and everyone will take home recipes, swag, and inspiration for your next holiday festivity. More info here. Christmas creativity needn’t stop at the gift itself: get crafty with your gift wrapping with this winter workshop at the South Congress Hotel on December 21. 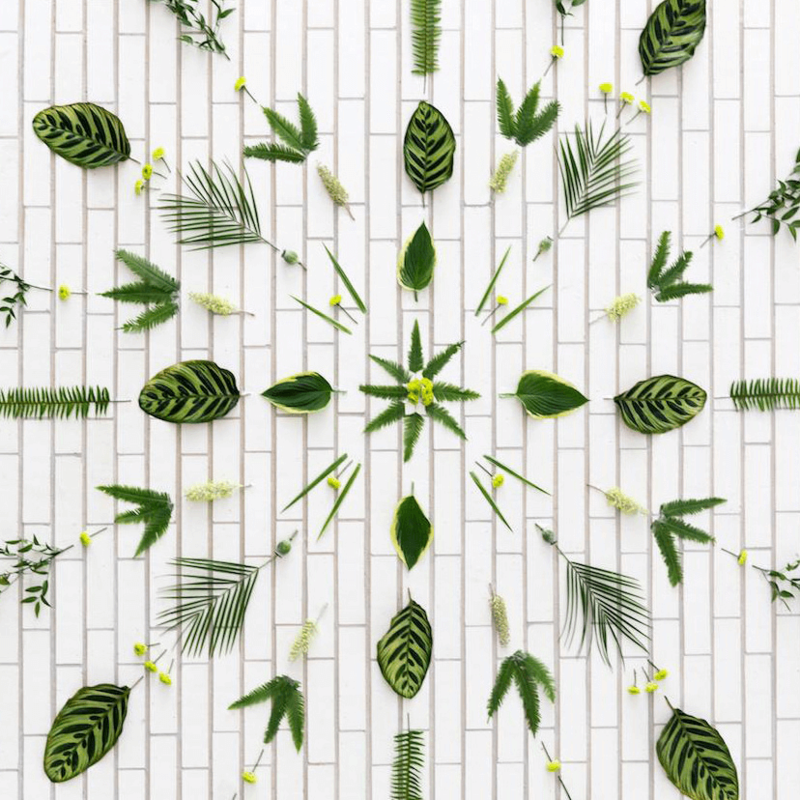 Presented by Event Vines, this instructor-led workshop provides all the necessary materials to wrap your presents in Instagram-worthy boxwood wreaths and rustic paper. Put the final touches on your gifts while enjoying festive drinks and snack specials in the Lobby Bar. All skill levels welcome and valet parking is free. Get tickets and check out their other weekly workshops here.